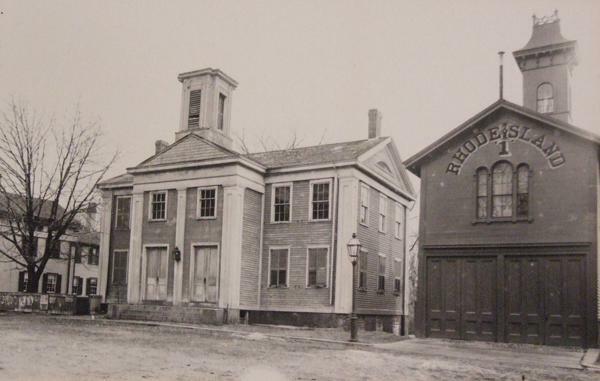 The Westerly Fire Department was established in 1870, and is located in the town of Westerly Rhode Island which is in the Southwest corner of the state on the border with Connecticut. 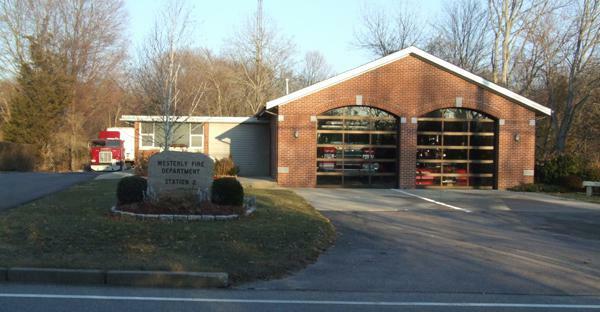 The Westerly Fire Department protects the Westerly Fire District, which is an area of 15.9 square miles with a population of approximately 15,000 residents, and a total property value of approximately $1,684,795,120. The Westerly Fire Department responds to approximately 600 calls for service each year. The Westerly Fire Department operates 4 front line engines, 1 ladder truck, 1 fire alarm bucket truck, 2 service trucks, and 1 decontamination trailer out of 2 stations. The Westerly Fire Department consists of a Chief, 3 Asst. Chiefs, a Fire Alarm Superintendent, a Facilities Manager, an Administrative Assistant, and approximately 80 Volunteer Firefighters. 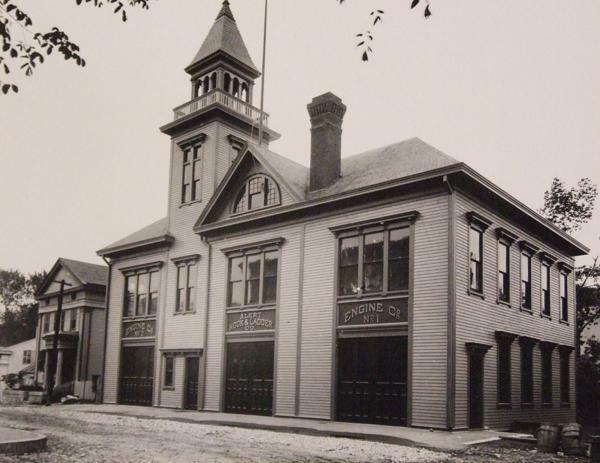 The Westerly Fire Department is made up of 4 companies, Rhode Island Steam Fire Engine Co. No. 1, Cyclone Steam Fire Engine Co. No. 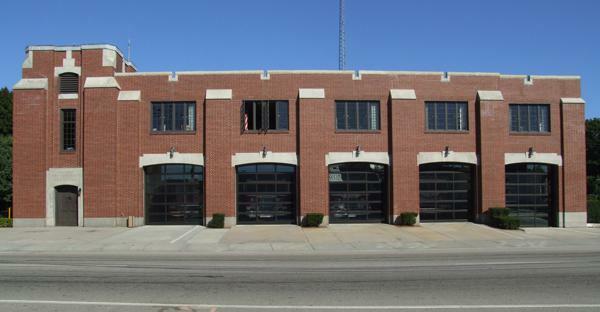 2, Alert Hook and Ladder Co. No. 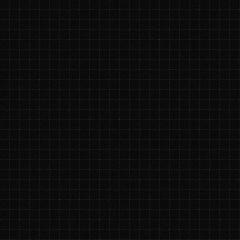 1, and the Westerly Fire Police.